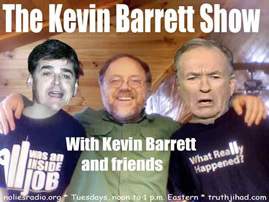 This Show was broadcast by No Lies Radio on August 10, 2010. 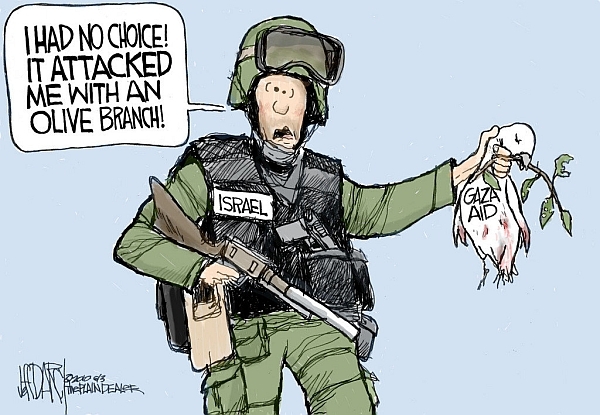 Israeli dissident writer Israel Shamir joins me Tuesday. 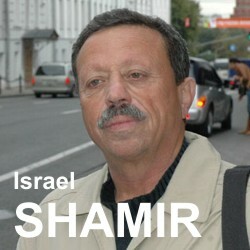 Israel Shamir is an internationally acclaimed radical spiritual and political thinker, Internet columnist and writer. He is the author of three books, Galilee Flowers, Cabbala of Power and recently published Masters of Discourse available in English, French, German, Spanish, Russian, Arabic, Norwegian, Swedish, Italian, Hungarian etc. His recent article Turkey is the Key offers a visionary proposal for an Eastern Union to balance the EU. Anyway, I’m looking forward to the conversation with Israel Shamir, one of the most stimulating political writers of our time. This entry was posted on Monday, August 9th, 2010 at 9:20 pm	and is filed under Concentration Camps, Disaster Capitalism, Kevin Barrett, Martial Law, Mind Control, News, Occupation, Protest, Rendition, Torture, War Crimes. You can follow any responses to this entry through the RSS 2.0 feed.